Help save the planet with the things you use everyday! Learn new crafts made with ordinary household items, and stimulate creative recycling. 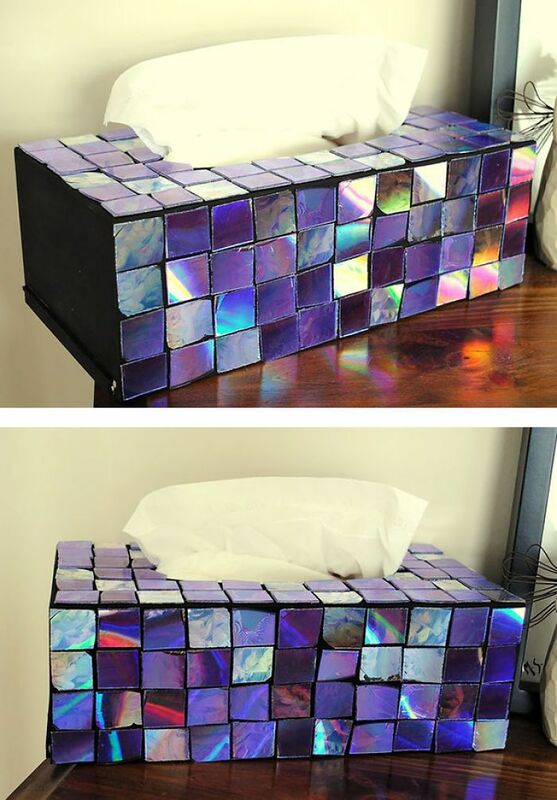 This month we will be making tissue box covers out of old CDs. All ages welcome!